Perl is an immensely popular scripting language that combines the best features of C, key UNIX utilities and a powerful use of regular expressions. It has a wide range of uses beyond simple text processing and is commonly used for web programming - creating and parsing CGI forms, validating HTML syntax and hyperlinks - as well as e-mail and Usenet news filtering. 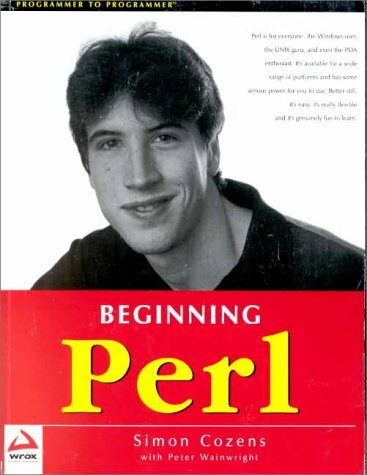 Perl is increasingly the system administrator's scripting language of choice and is used for file and directory manipulation, database access and a whole range of daily system operator chores.